Chhayapath, is a love story where Dipu comes to a village and falls in love with Moyna. He starts working as a teacher in the village school of his college professor Akshay Chakroborty. Akshay is a rich man who has no one in his family. 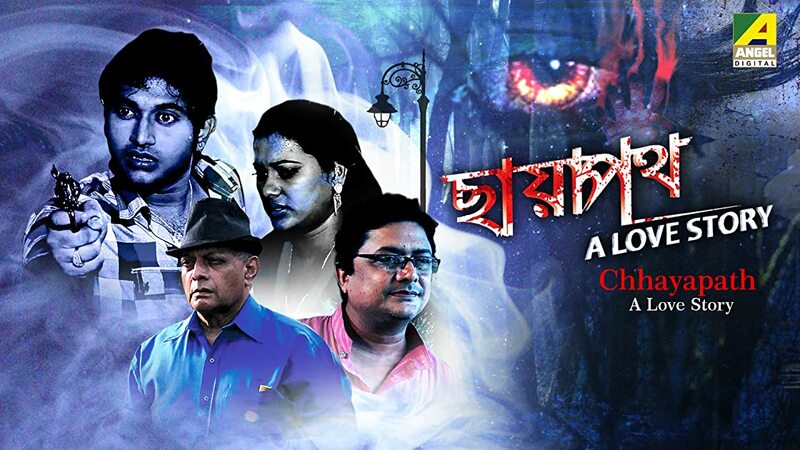 Dipu & Moyna conspire against Akshay to get his property. Moyna marries Akshay and eventually kill him. But they commit suicide when they are caught by police.